As a website administrator, you carry responsibility for your users’ personal data, but you are also obligated to comply with the GDPR. Therefore, you have to make sure that your WordPress website enables users to unregister themselves. To comply with the GDPR (New General Data Protection Regulation, enforcement date: 25 May 2018). In most cases, users first have to ask the website administrator through a contact form in order to delete personal information. 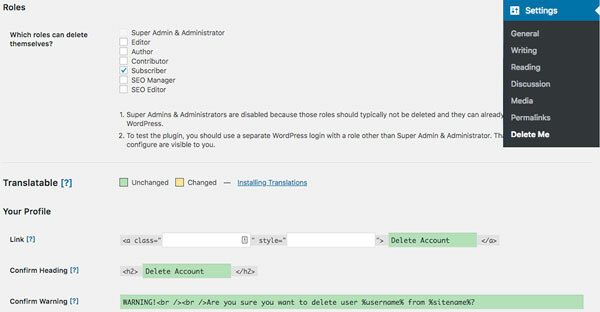 In this article, we’ll show you how to allow WordPress users to delete their own account. 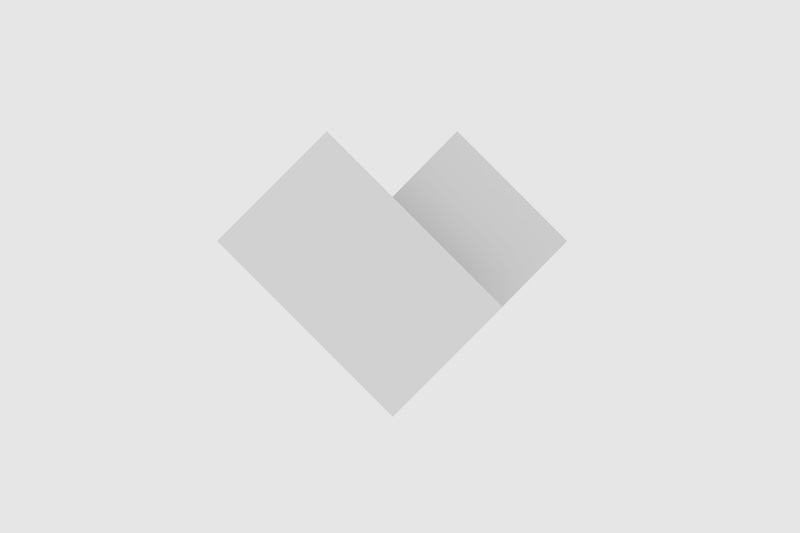 The “Delete Me” plugin allows users to delete their WordPress accounts. After activation, visit the Settings > Delete Me in your WordPress admin for configuring the plugin settings. Select which user roles are allowed to delete their account and click Save Changes. You can also change the link styling and information that users will receive before deleting their account. By default, WordPress will redirect users to the homepage. You can also test it by switching to a user account. Please check out: How to impersonate another user in WordPress to learn more about switching to a user account. Log in and visit the Profile page, you will now see a “Delete Account” hyperlink. Once users click on the hyperlink, they’ll receive a warning message that the plugin will delete their account and previously posted content. When users proceed, the plugin will continue to permanently delete. Pay attention: Once a user clicks the button, all of their previously posted content will be removed. Therefore, make sure to add a clear warning message. As an admin you can only recover data if you didn’t remove it permanently in the trash section.